Introduce yourself to everyone you meet. 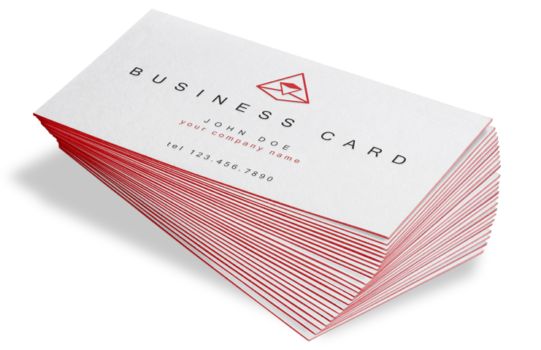 Break the ice with a quality business card. They are an essential element in making your business known.